Please make sure that in the memo it says Homes For Our Troops and who the donations should be credited to. It is not a good idea to send a cash donation in the mail. 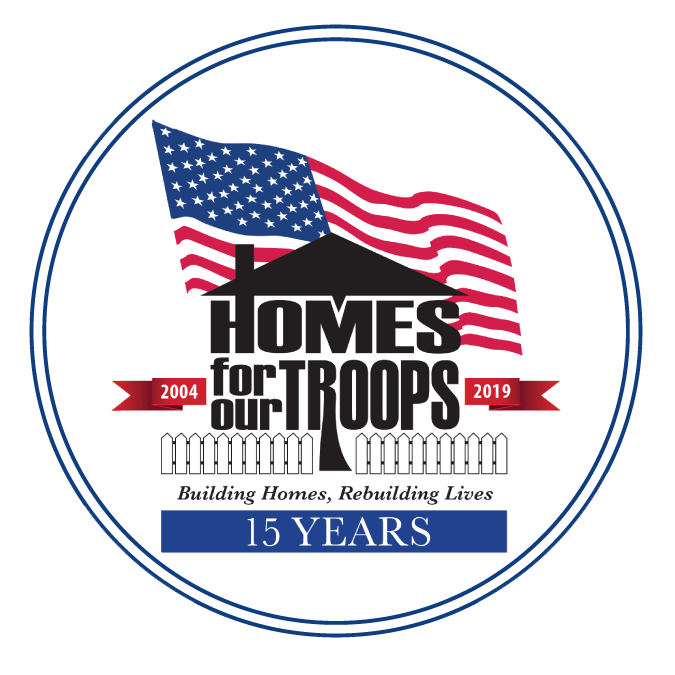 You may drop off the cash at Homes For Our Troops along with your information or you can deposit the cash into your checking account and send a personal check from your account. A personal URL is a shortened link to your team or personal page that you can send to friends and family in emails. A personal URL will look like this http://www.myhfotusa.org/ben.